HOOTS! Oslo’s Amundsen Brewery make their Port Street debut for a big ol’ tap takeover. Our motto is Created by Craftsmen as we see we ourselves as modern day craftsmen; hand-crafting and producing ales, lagers and sours. At Amundsen we not only believe in, but strive to innovate, be creative and create world class beers from only the finest ingredients we can lay our hands on. Our international team packs decades of combined experience and stand by every single product that leaves our doors. As Oslo´s largest brewery and one of Norways fastest growing breweries we have been following an organic growth from the starting days at our 5hl brew pub in 2011. Shortly after building our first production facility in 2013 with a modest 10HL system. With growing demand and space becoming tight we further expanding into a brand new 3500m2 42HL brewplant in 2016. Here we hope to stay and grow for many more years to come. Quality, consistency, Innovation and Passion is what drives us from day to day. Starring FREE Orval cheese. We’ve got a lot of crackers. 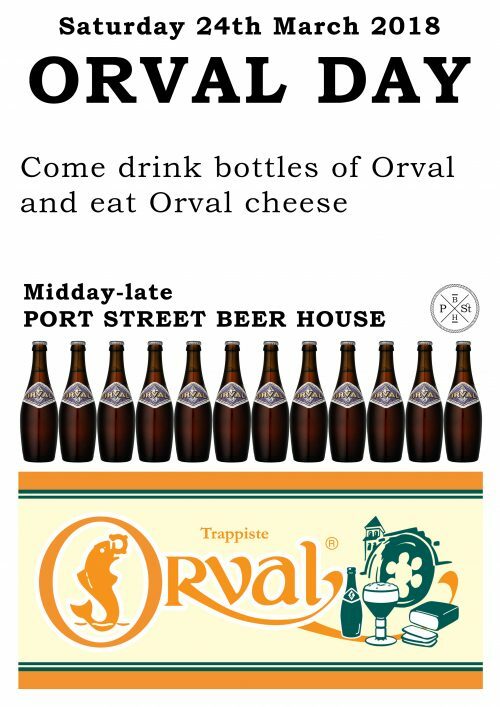 Our fridges are stocked with chilled Orval bottles. 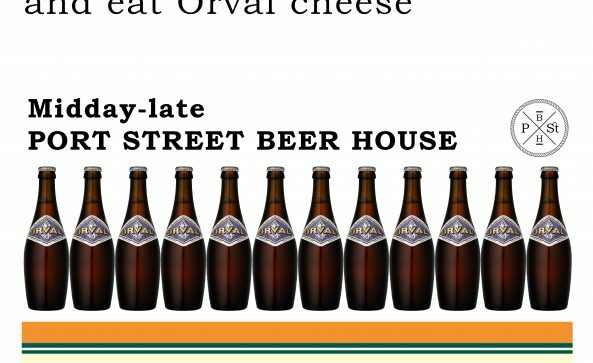 It’s Orval day! 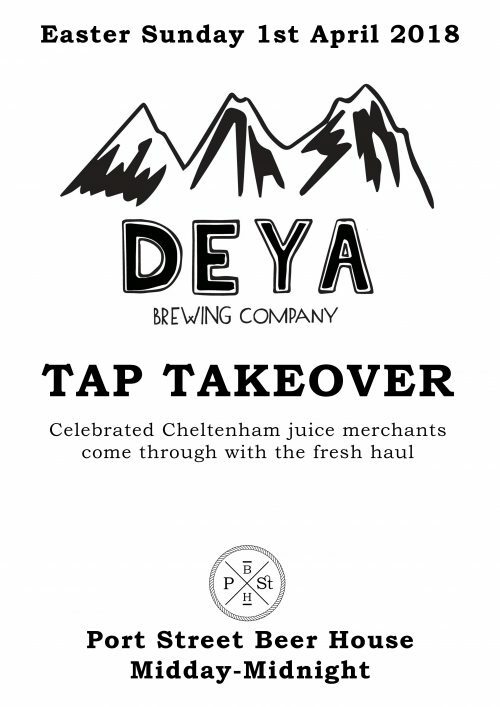 We are excited to welcome Deya to Port Street this Easter Sunday for their PSBH tap takeover debut. Tap list coming soon. Rest assured it will be juicy. 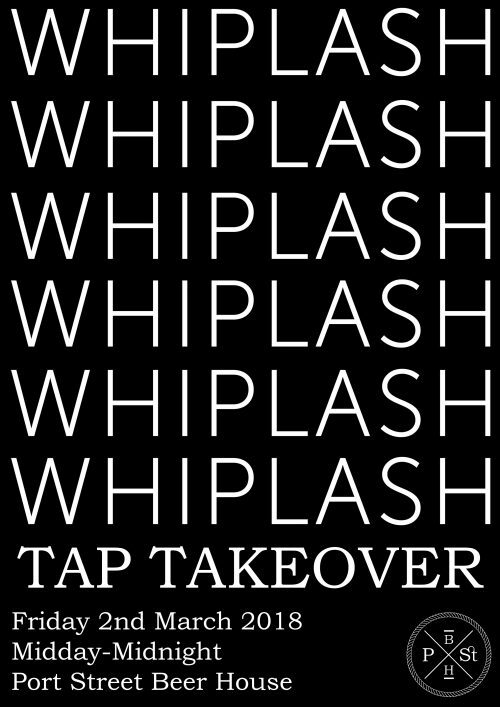 Whiplash is the independent side project of brewer Alex Lawes. 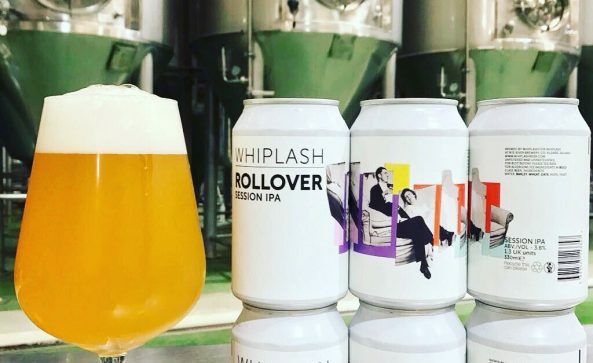 Utilising available fermentation space in his own workplace at Rye River Brewing Company or brewing with friends around Ireland and abroad – beers and planning are free and easy and done in a single batch brews. Packaging formats are chosen to suit each beer style, no style pigeon-holing or core ranges. 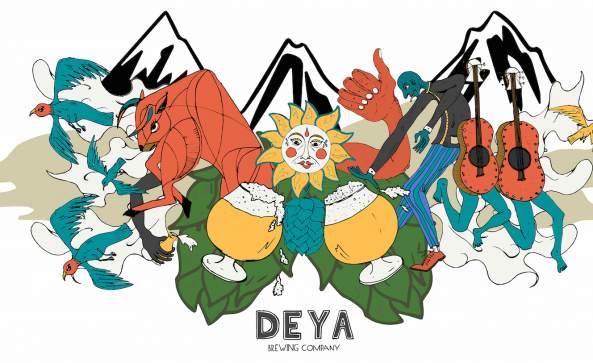 Just beer for the sake of enjoying beer based on ideas, fresh available ingredients and seasonality.